Do Kyeong (Eric) was abandoned at the altar by Oh Hae Young. Then he hears that she is getting married to another man. When he sees him he gets revenge. Later he founds out that the man was getting married to another woman who just happened to share the same name. Do Kyeong and Oh Hae Young number 2 keep running into each other. Both of them got dumped, but maybe they can heal each other. 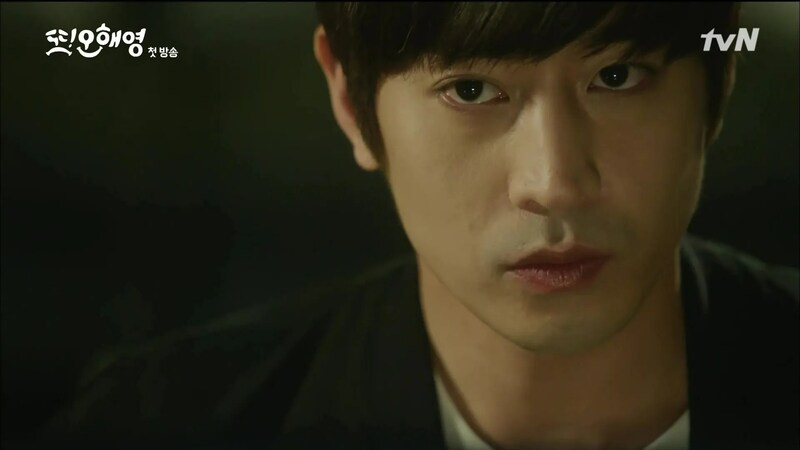 So we have Eric as Do Kyeong. He’s a cool man. He keeps a cool head until he suddenly shouts. He’s an interesting and a nice character that has an amazing job. He’s a sound director meaning that he makes sounds for movies! Oh, he can also see bits of the future. That’s normal right? Hae Young number two is viewed as a failure by her parents after her marriage doesn’t go through. She kind of lets go of herself; drinking and not caring about how other view her. Even though heart-broken Hae Young keeps moving forward. 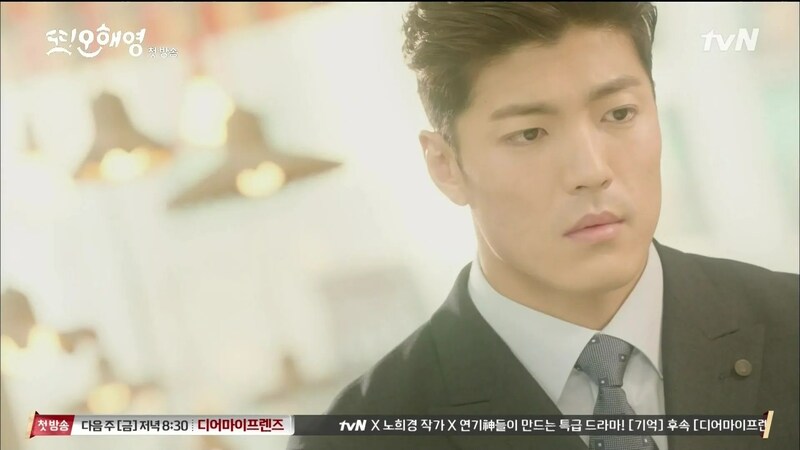 The hot Lee Jae Yoon (Heart to Heart) is Han Tae Jin. He broke of with Hae Young because his business got ruined by Do Kyeong and he was going to jail. From the beginning Do Kyeong and Hae Young’s love doesn’t have an easy start. My problems with this show are because of this. Even though I agree that Eric’s eyes are deep and gorgeous mysterious, and his character seems interesting, the plot is bothering me. I already know what’s going to happen Oh Hae Young number 2 (meaning the one who broke up with Do Kyeong) is going to come back like nothing happened. And that is going to drive me crazy. The other thing that is bothering me is the fact that Do Kyeong clearly feels guilty about driving Tae Jin to his doom and ruining Hae Young and his marriage. Now after he has fallen in love with her (and she with him) he is either going to confess or she finds this out some other way. Then she is going to be pissed for a couple of episode while he is killing himself silently by the guilt he feels. After a couple of episodes of pouting they realize they really love each other more than their previous partners and get back together. Happy ending achieved. 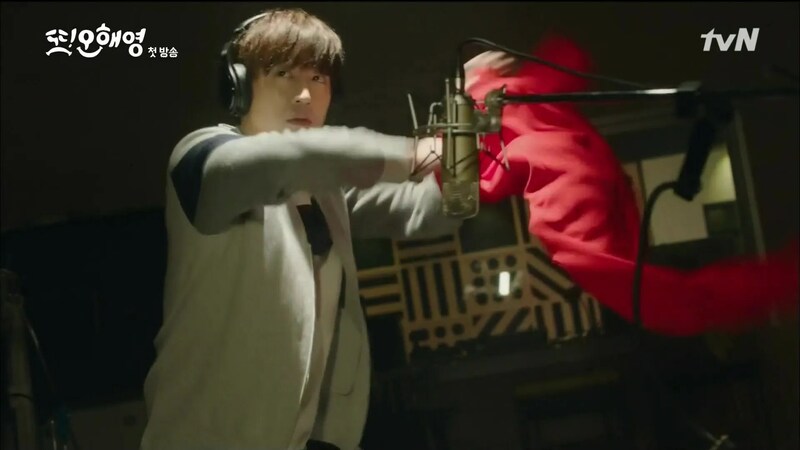 So because of these few reasons, and for the remains of my sanity, I’m not going to keep watching this drama. Even though it’s not bad and I see its potential, I’m not going to force myself. What do you think of Another Oh Hae Young?